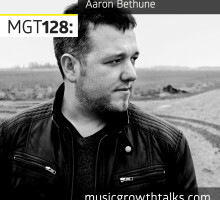 The case of the Threatin band, “fake it till you make it” in the music industry (with examples of Elvis and Taylor Swift), and how musicians are being scammed – with stories from Aaron involving Def Jam, president of UPS, and US Secret Service. 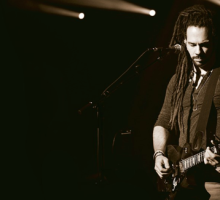 In your most successful moments as a musician, you may feel an exhilarating sense of positivity, but you’ll likely have low points as well. It’s important to pay attention to your mental state when promoting yourself in order to be healthy and successful. 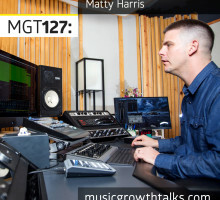 Matty Harris, an award-winning music producer, mixing and mastering engineer who’s worked with the likes of Sammy Adams, A$AP Rocky, and Kelly Clarkson, shares his tips on release strategy, home recording, team building, mastering, and more. 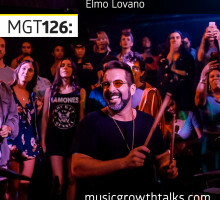 Elmo Lovano, the founder of Jammcard, talks on how the world’s best musicians have landed their dream gigs, the different ways you can prepare yourself for being hired, networking in the physical and digital worlds, and more. 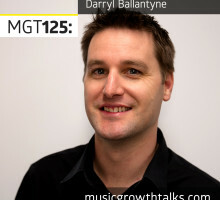 Darryl Ballantyne, the CEO of the global leader in lyric licensing LyricFind, talks about how and why to submit your lyrics to the platform, and explains how they help songwriters and right holders earn money when their lyrics are displayed. As an artist, it is important to make the most of what you have. Taking control of where and how you publish is important – and what is more important is publishing in video format across all platforms. Here are some ideas on how to create great video content yourself.